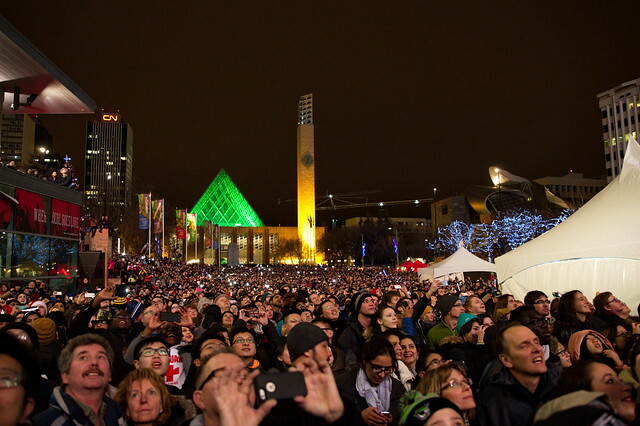 Here’s my listing of winter festivals & events for 2016/2017, powered by ShareEdmonton. Below you’ll find dozens of events with a website, dates, and links to social media and ShareEdmonton for each. I hope you find this listing as useful as I do. You can check out a calendar view of festivals here or you can download the iCal feed for your own apps. I’ll do my best to keep this list updated as new events are announced. For instance, Ice Castles is expected to return in 2017, weather permitting! 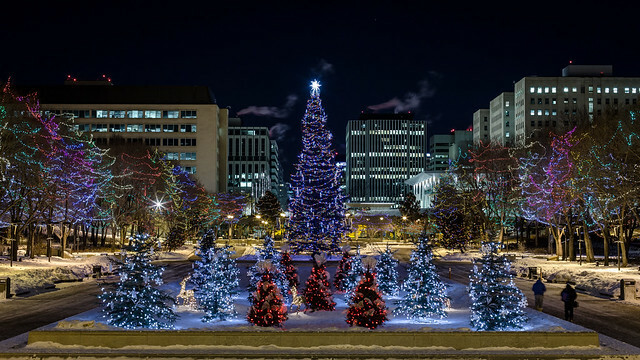 Edmonton is a winter city, and we’re working hard to reclaim the joy of winter and embrace the season! You can learn all about the WinterCity strategy and associated events and ideas here. You can also download the Winter Excitement Guide in PDF. For some in our community, this time of year is anything but merry. Lots of organizations do great work on behalf of the less fortunate, and they’ll especially need your support this year given the poor economy. Consider supporting the Christmas Bureau, Santas Anonymous, The Salvation Army, Edmonton’s Food Bank, or one of the many other serving agencies in Edmonton. There are of course many more events listed in the ShareEdmonton calendar, so check it out! Have I missed something that should be included? Let me know in the comments and I’ll add it.